 We are Keystone Container Service Inc.
Based in Dunmore, Pennsylvania, Keystone Container is a family-owned business that has served contractors, homeowners, and small businesses for more than 20 years. 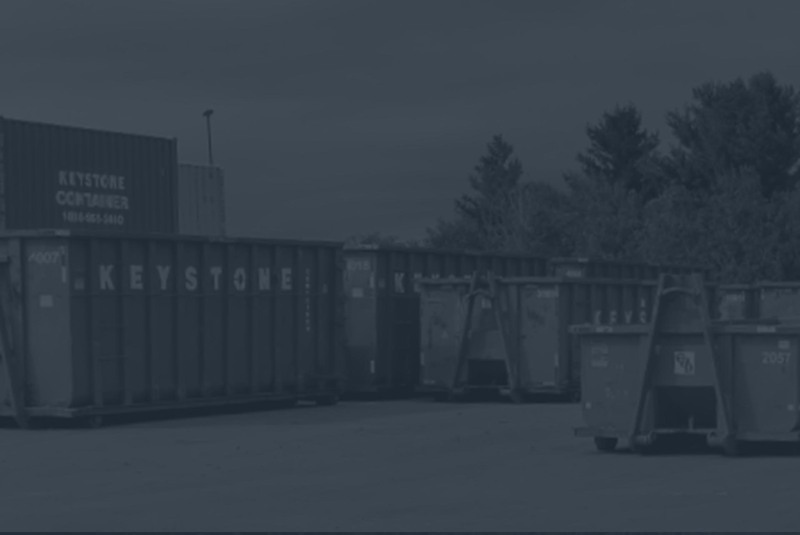 No job is too big or too small - from on-site storage solutions to construction and demolition. 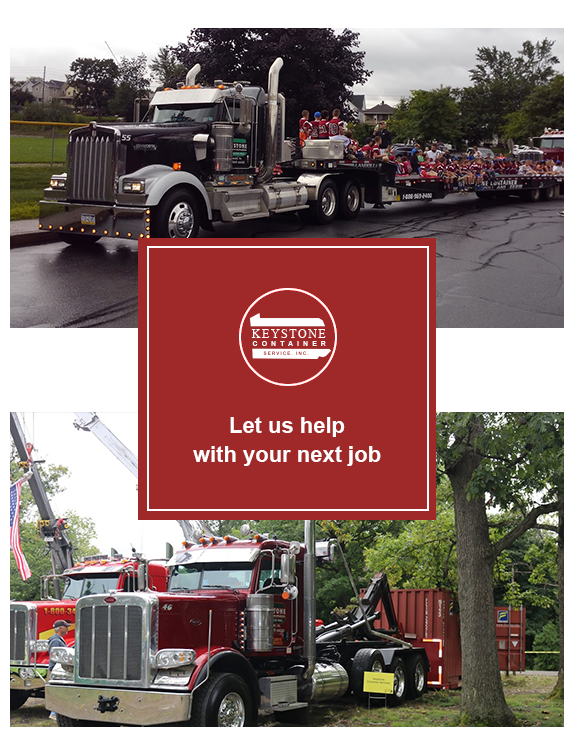 Get a quote today by calling 570-969-2400 or 1-888-969-2400. 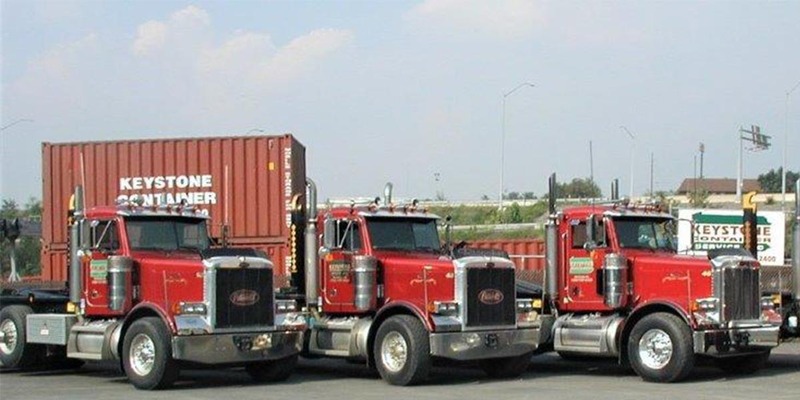 You can also email keystonecontainer@gmail.com.